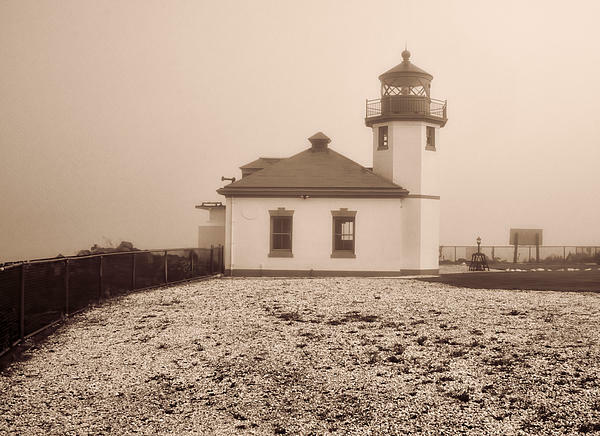 There are no comments for Alki Point Lighthouse. Click here to post the first comment. 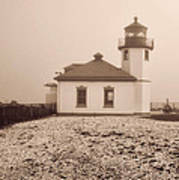 This is the Alki Point Lighthouse near Seattle Washington. Wikipedia article states: Alki Point /ˈ�lkaɪ/ is the westernmost point in the West Seattle district of Seattle, Washington; Alki is the peninsular neighborhood surrounding it. Jutting out into Puget Sound, Alki was the original white settlement in what was to become the city of Seattle. Part of the city of West Seattle from 1902 to 1907, Alki was annexed to Seattle along with the rest of West Seattle in 1907. 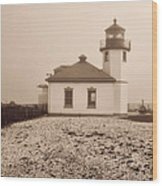 Alki Point also marks the southern extent of Elliott Bay; a line drawn northwest to West Point marks the division between bay and sound.